Founded by Tim Pharr and Peter Valtin in 1979, The Bingham Lee Corporation specialized in the construction and renovation of residences on Sanibel and Captiva Islands, in Lee County, Florida. Their success was due to the result of their philosophy, unique in an age of mass production. As stated in their brochure, "The Bingham Lee philosophy is based on the fact that every short cut, every piece of inferior material, detracts from a homes intrinsic value. When you build the best, the value is there and that is what Bingham Lee strives to do." The company operated from the Valtin home on Sanibel Island. In the autumn of 1983, Ed Trimner joined the company as a carpenter. While continuing to work on the islands, Bingham Lee expanded to the Ft. Myers and Naples areas. The business headquarters moved from Sanibel Island to South Ft. Myers. In 1987, Peter Valtin left the company, making Tim the sole owner. At this point, the focus of the company began to shift from new home construction to custom millwork and trim. "Quality is Contagious" continues to be Trimcraft's slogan and daily goal. Timeless craftsmanship and innovative design are the elements that allow Trimcraft to remain a leader in Southwest Florida's highly competitive market. In 2013, Trimcraft headquarters moved to its present 8,000 square foot manufacturing facility, located in the Billy Creek Commerce Center in Ft. Myers. 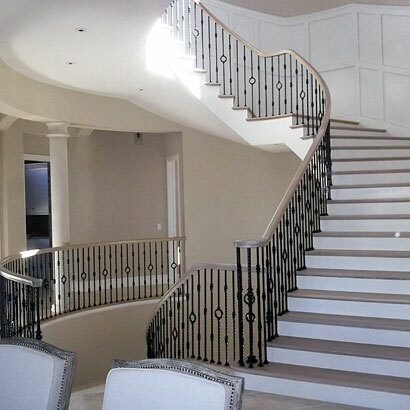 Custom Stair design, manufacturing, and installation, along with custom built-in cabinetry remain the primary areas of focus for the company. 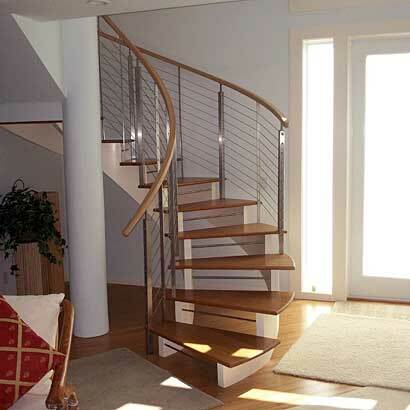 Offering a wide range of in-stock wholesale stair parts, homeowners and contractors alike, are afforded the ease of locating materials locally. 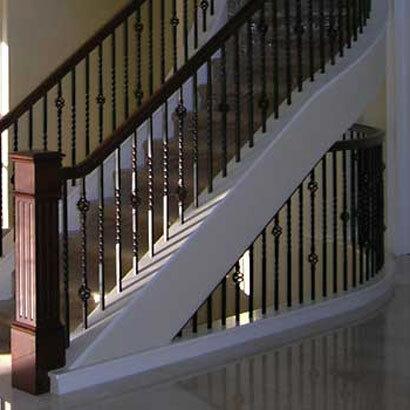 Ed and Tim have offered SW Florida 30 years of uncompromising craftsmanship and personal service. In 1988, Ed joined Tim as co-owner. At this time, the company name changed to Trimcraft Carpentry. However, the philosophy of quality remained the same. Tim left the company to enhance his skills in cabinetry design in 1995. Shortly thereafter, Hugh MacKellar came on board assuming the role of cabinet design and installation specialist. Although still involved with quality millwork and trim, Ed developed the stair design and installation division of the company. In 1999, Tim returned to the company. At that point, Ed, Tim, and Hugh became equal partners and the company incorporated as Trimcraft of Ft. Myers, Inc. Serving three areas of construction, Hugh focused on cabinetry; Tim on custom built-ins; while Ed further expanded the stair building division of the company. As the business grew, an office and shop on Gator Road, in San Carlos Park, became the base of operations. After having obtained his contractor's license, Hugh left the company to pursue the rapidly growing construction market in Cape Coral.